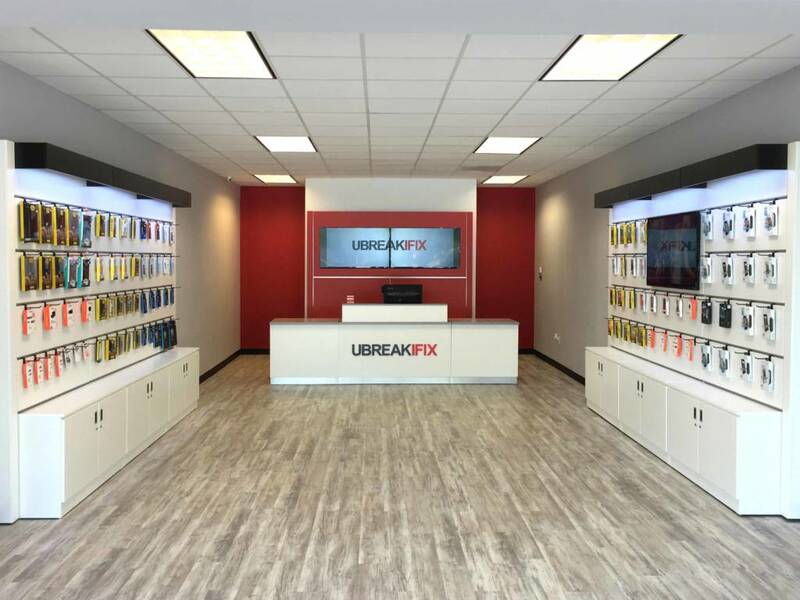 Technology repair franchise system uBreakiFix has opened a new store in Greater Montreal, located at 7230 Boulevard Du Quartier in Brossard, Que. The store is owned by first-time co-franchisees Katherine Kwong and Vinh Nguyen. It provides repair services for smartphones, game consoles, tablets, computers, drones and hoverboards. uBreakiFix opened 21 new stores in the first quarter of 2018. In total, it has more than 375 franchises in Canada and the U.S.